Have fun sharing information and meeting other kayak anglers. You’ll advance and learn about kayak fishing quicker by being part of our club. You’ll get reviews on equipment, fishing hot spots, bait, lures, species specific tips and tournaments. As kayak fishing enthusiasts we enjoy unique differences that set us apart from other anglers. We use a niche type of boat that is powered by human energy. We experience the water and fish we catch in a very close, intimate way. We go to fishing spots that others cannot since our boats are more portable and able to get in to skinny water conditions. Our fishing experience is unique due to the class of boats we use. You can join…AND IT’S FREE! Doesn’t matter what type of fish you target, what brand of kayak you use, if you like competing in tournaments or just like casual get togethers. Our group is welcoming and friendly. 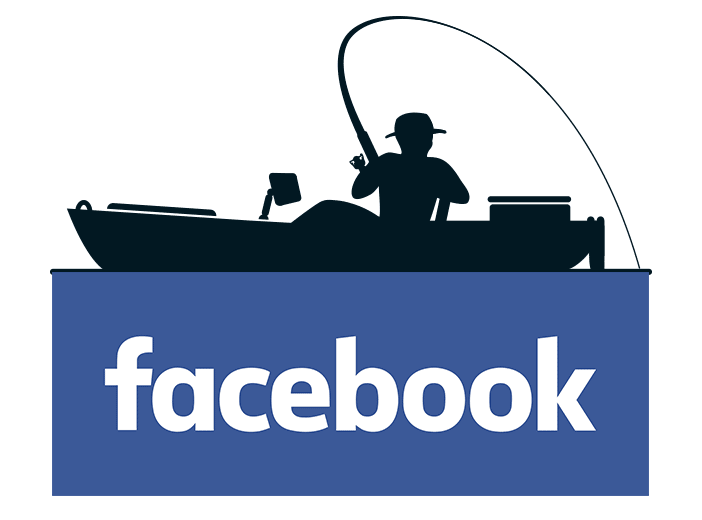 Participate in our social media to get exclusive member deals, news from MNKFA and expert advice on kayak fishing. SIGN UP NOW – CLICK HERE! Do BOTH of these things to engage with our entire kayak fishing community. If you’ve already registered and been granted access to the site, you can log in here and enjoy member privelages. Tournaments, trips and get togethers. Lots of FUN stuff planned this year. Check out what’s happening. Learn about strategies, tactics, tips, destinations and more. Information from local experts on everything kayak fishing.